The world’s top young fencers will compete at the 2016 Cadet & Junior Fencing World Championships this April in Bourges, France. 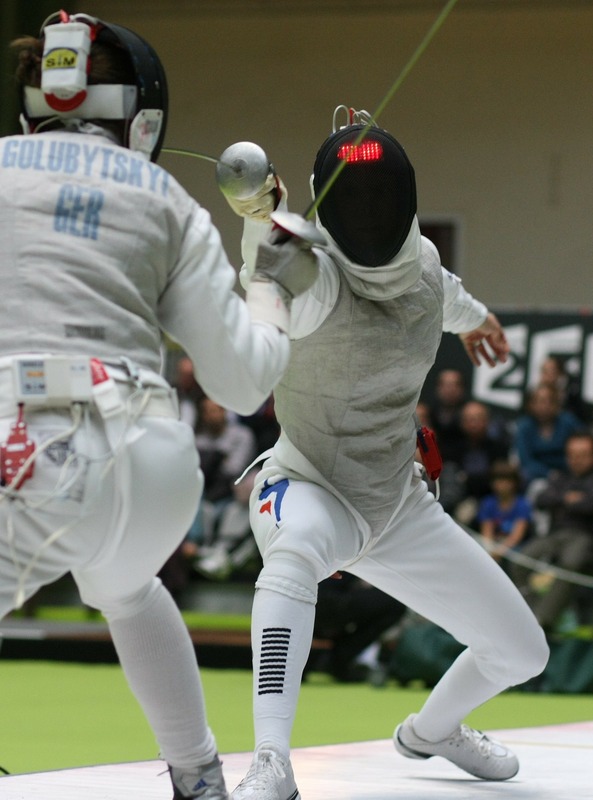 Young fencers from dozens of countries will descend on Bourges, as they compete for medals in a total of 19 disciplines. The event will feature junior men’s and women’s foil, epee and sabre for individual and team events, as well as cadet individual disciplines and mixed events. The competition runs April 1-10, 2016. The competitions will be held at the CREPS sports facility and the Palais des Sports du Prado in Bourges. The opening ceremony will feature flag presentations, official speeches and festivities. 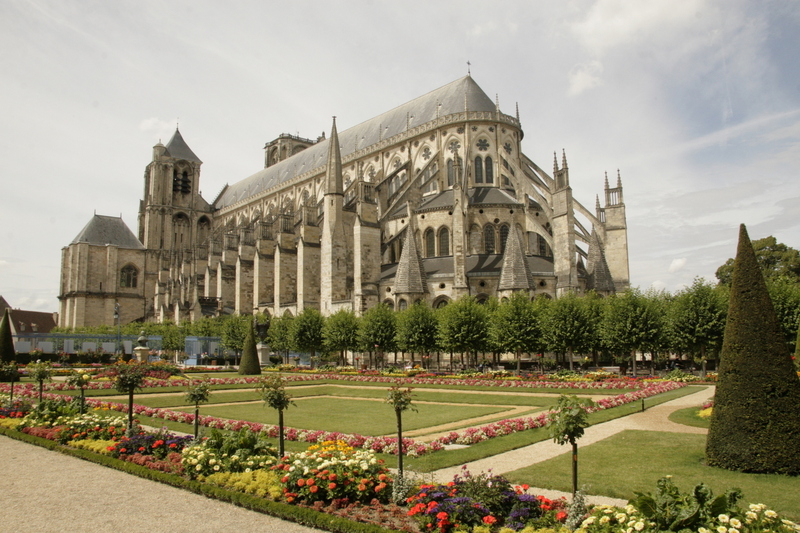 Bourges is located in the Loire Valley of central France. A medieval city, it is home to the famous Saint-Etienne Cathedral, a UNESCO World Heritage site. Since its beginnings in the 1880s, fencing has become an internationally recognized sport with world-wide competitions. It has been an Olympic event since its debut in Athens in 1896. For a brief history of fencing, check out our blog post here. If you go to France for the fencing championships, or if you simply plan to vacation there in the near future, you’ll be able to easily stay connected with friends and family – either those traveling with you or those back home. 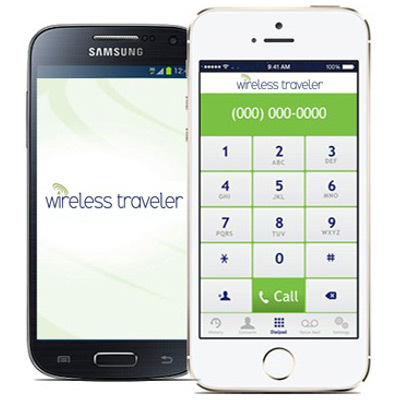 When you download our low cost WiFi calling app on your cell phone, you can call the U.S. for only two cents per minute – and you can call app to app for free. Download the app for free from iTunes or GooglePlay. We also offer global SIM cards for your smart phones, starting at $19.95 with $15.00 of additional free airtime once you have activated your phone. Call back to the USA for only 30 cents per minute. And for a low cost data connection, check out our convenient pocket WiFi hotspot.